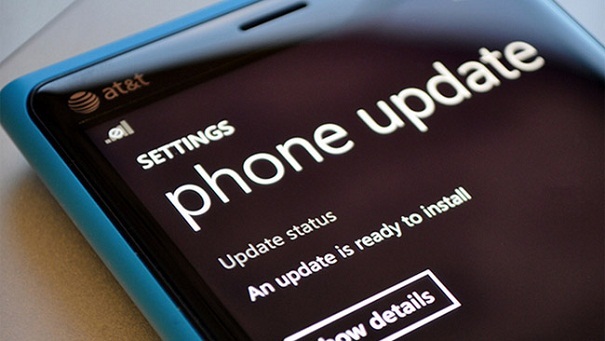 The changelog for the Nokia Amber update and the Windows Phone 8 GDR2 update is now available. The rumors say that they will be released soon. Check out the full change logs after the break. 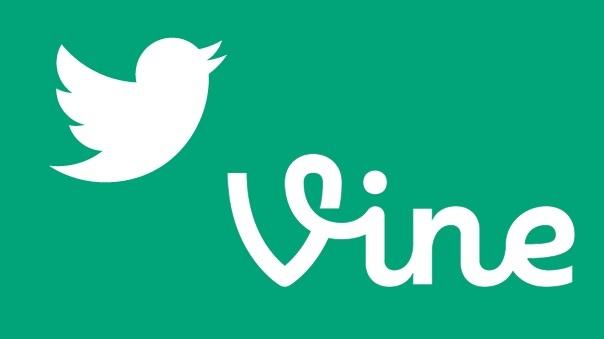 Vine is the service that allows you to record and share 6 second videos. It has become very popular on iOS and recently on Android. 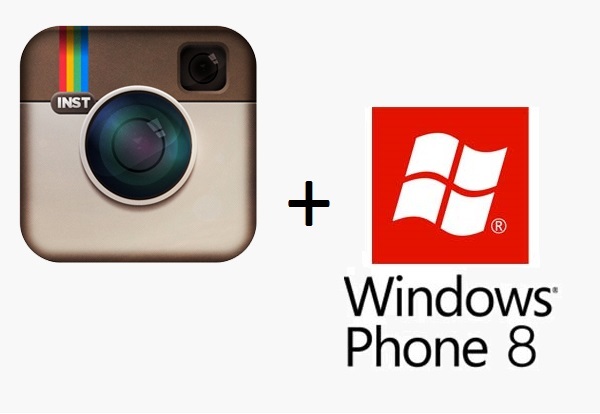 But an unofficial version for Windows Phone 8 is under development. Check out the video after the break with the latest improvements of the beta version. 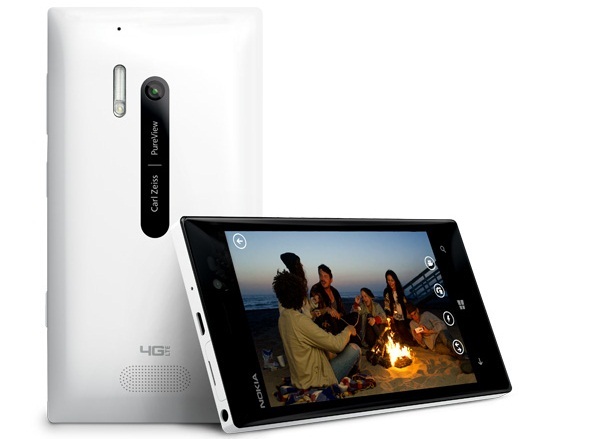 The latest midrange Windows Phone 8 device from Nokia is the Lumia 720. 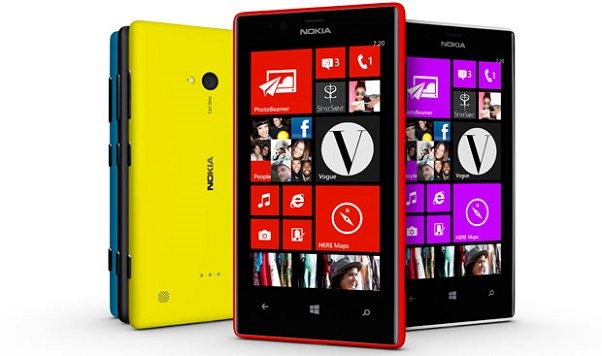 It is very good value for money if you look at the specifications. Take a look at the Video Review from Engadget after the break.